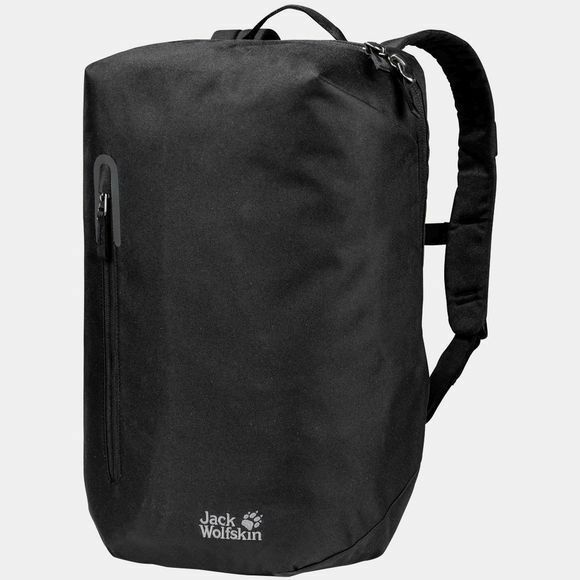 The Bondi Rucksack is a contemporary style, single chamber pack for work and leisure. The stylish, minimalist design is complemented by a host of functional features. The generous main compartment has loads of space for books, paperwork and A4 files. It has a built-in, padded laptop compartment (14") and further compartments to accommodate smaller devices such as your mobile phone and charger cables. 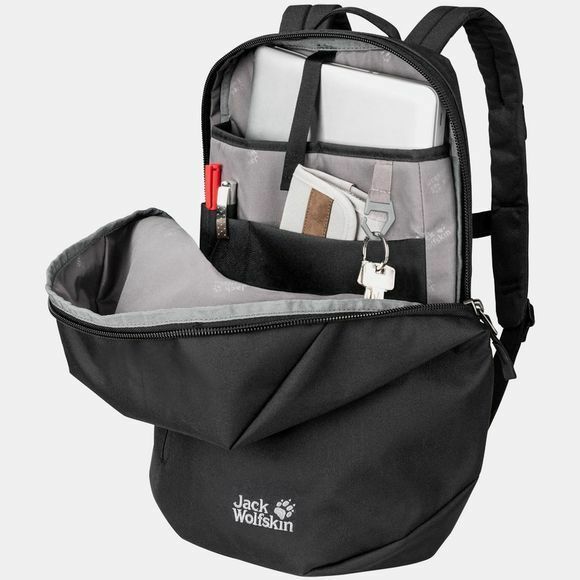 The design of this pack is so clever that it retains its characteristic sleek shape, even when it's not fully loaded. Smaller items you want to access quickly - such as train tickets, etc. - can be stowed in the flat front pocket. The zip pullers can be pushed tightly together and positioned against your body so the contents of the pack are protected from theft - a handy feature on crowded public transport.